I’ve been producing music for over 5 years now.. I’m more of an Electronic music producer.. But I can diversify my genre a bit. 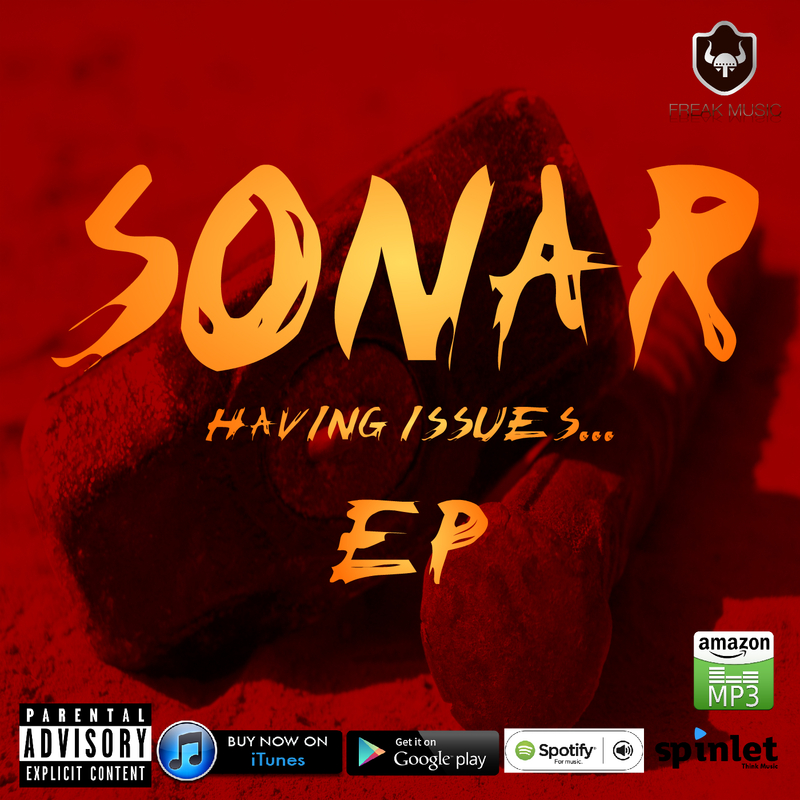 I just dropped my debut producer EP, titled HAVING ISSUES EP today 16th of October 2015. It’s a 6 track EP that basically defines me as a music producer. If you love good music you should enjoy THE HAVING ISSUES EP.. It’s currently available for purchase on my website in the store. Get your friends and family to listen to this EP! Thanks!